Protests that swept north India have cost five lives today as Dalit groups tried to enforce an all-India shutdown over a Supreme Court order. In Madhya Pradesh, four people died during clashes and a man was killed in firing in Rajasthan’s Alwar. Violence was also reported from parts of Punjab, Rajasthan, Jharkhand, and Uttar Pradesh. Punjab came to a standstill as the government put the army on stand-by and transport off the roads. The Supreme Court had on March 20 “diluted” the provisions of the Scheduled Castes and the Scheduled Tribes (Prevention of Atrocities) Act, ruling that the government servants should not be arrested without prior sanction and private citizens, too, be arrested only after an inquiry under the law. The Centre has asked the Supreme Court to review the order. In Madhya Pradesh, a student leader and four others died during clashes between the police and protesters. Six people were injured in the district and the army was called into Bhind to control the situation. In Gwalior, prohibitory orders banning large gatherings were imposed as protesters blocked railway tracks and set fire to vehicles. 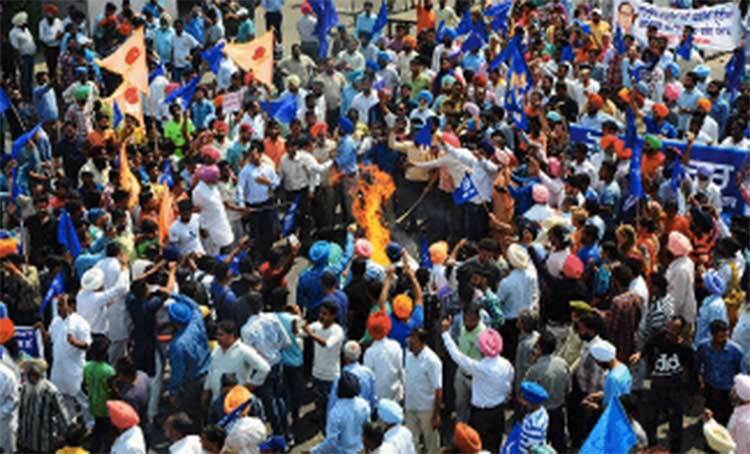 Clashes and arson were reported from cities in Rajasthan, including Jaipur, Barmer and Alwar. In Jharkhand capital Ranchi, the police lathicharged protesters. In Bihar, Chief Minister Nitish Kumar’s party, a BJP ally, is supporting the strike. In state capital Patna, hundreds of Bhim Army workers took to the streets to enforce a shutdown. 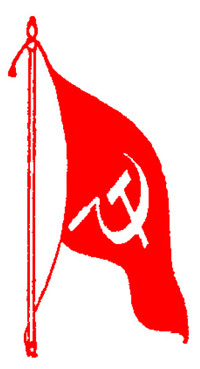 Protests were also held in various towns of Haryana and Bengal capital Kolkata. In Uttar Pradesh, Meerut saw widespread arson and clashes between police and protesters. The shutdown has been called by Dalit groups against a Supreme Court order of March 20. Maintaining that the SC/ST (Prevention of Atrocities) Act law was being misused in certain cases, the Supreme Court changed two key provisions of the law, stopping the immediate arrest an accused and introducing a provision for bail. Dalit groups said the court could have come to a different conclusion had the Union government highlighted the high rate of atrocities on the community and the abysmally low rate of conviction. Most opposition parties, including the Congress, have sided with the Dalits.